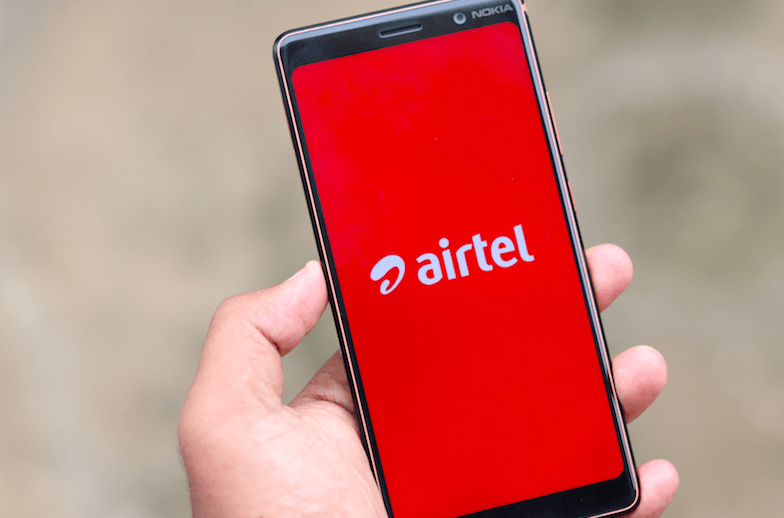 Bharti Airtel has been attracting its prepaid customers of late and this move from the company will help the telco add more consumers on board. 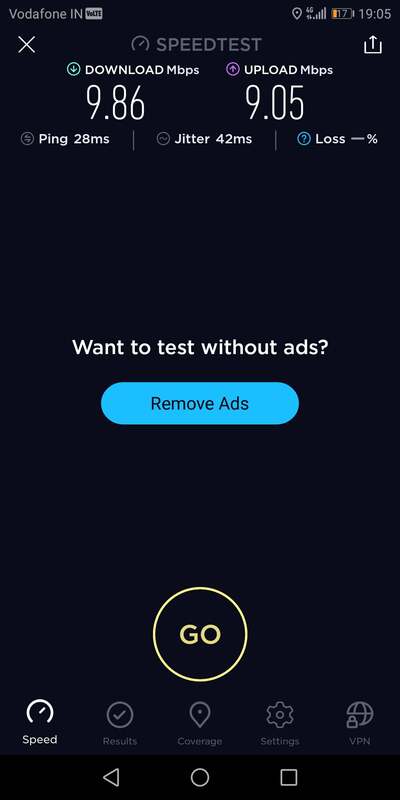 Reliance Jio’s plan of attracting more users using the launch of the Rs 399 prepaid pack have been made somewhat futile by Bharti Airtel with the revision of the Rs 399 prepaid pack. The Rs 399 prepaid plan which was previously offering 1.4GB of high-speed daily data, has now been revised to provide a whopping 2.4GB of daily data. The plan which was rolled out by Bharti Airtel had a validity of 70 days for some users and 84 days for others. This new revival, however, is only applicable for the users who had the validity of 84 days in the original plan. 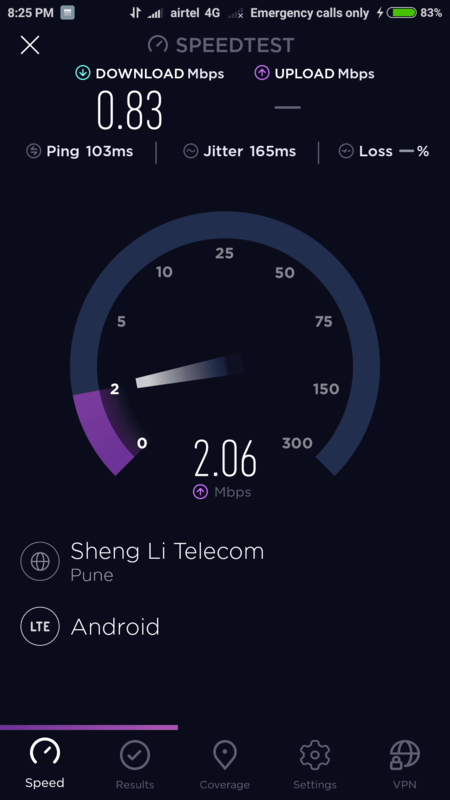 With the rollout of this new revision for the Rs 399 plan, Airtel has brought the rate of per GB data down to Rs 1.97 which is the lowest figure that industry has never seen before. But sadly, the plan is currently valid only to a very limited set of users, which is an expected thing from the market leader. But in the future, Airtel might revise the same benefit as an open market one. For other users, the Rs 399 plan from Airtel is currently giving 1.4GB data benefit per day along with unlimited voice calls and 100 SMS per day. Aforesaid, the plan is valid either for 70 days or 84 days depending on the circle. This is the first time Airtel has started offering 2.4GB data benefit with its Rs 399 plan. Reliance Jio, on the flip side, introduced a Rs 100 discount offer on its Rs 399 prepaid recharge, bringing the final value of the recharge to Rs 299. But the offer is valid only to the users already having a Rs 50 discount coupon in their account and the next Rs 50 discount will be provided as a cashback on PhonePe. Instead of providing discount offers, Airtel has upped the ante by increasing the data benefit. But again, as we mentioned, it’s valid only to a very limited set of users. Jio’s Rs 399 pack gives only 1.5GB data benefit per day, but it comes with a fixed validity of 84 days and the best part is it’s an open market plan. Same as Airtel, Jio is also giving unlimited voice calls and 100 SMS per day for the validity and there’s no FUP limit for voice calls on both the operators.